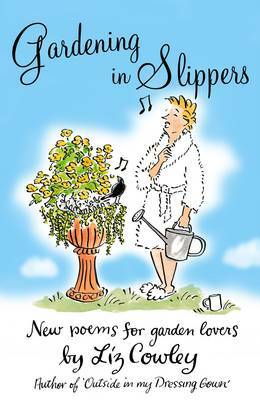 Liz has always loved gardening ever since she was a child, and is frequently in her slippers first thing in the morning, 'like so many of us who love their gardens.' Nothing misses Liz's warm and wicked wit - snails and slugs, triumphs and disasters, favourite flowers and infuriating weeds, nosy neighbours and expensive tree surgeons, the frustration of overcrowded flower shows - here is everything from the joy of seeing the first crocus to the irritation of losing a much-loved trowel. Laugh through the four seasons as you read over 100 gems, in many different styles from classic to modern, and always written straight from the heart.